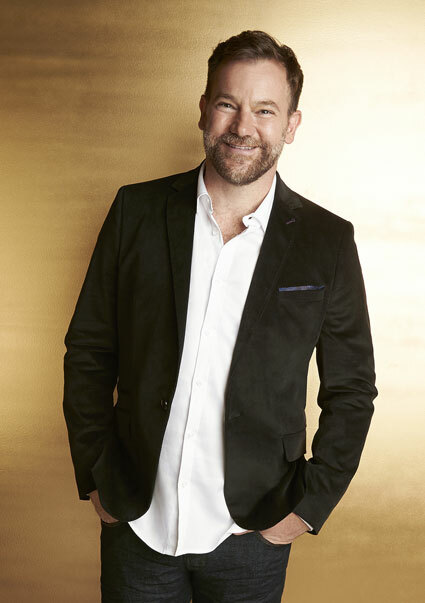 Lehmo is one of Australia’s most experienced and well travelled comedians. Lehmo’s live work has seen him headline at comedy clubs for well over fifteen years and work all corners of the globe – USA, UK, Ireland, South Africa, Singapore, Malaysia, Hong Kong and Thailand. “War, Marriage & Puppy Love” – about war, marriage and puppy love. 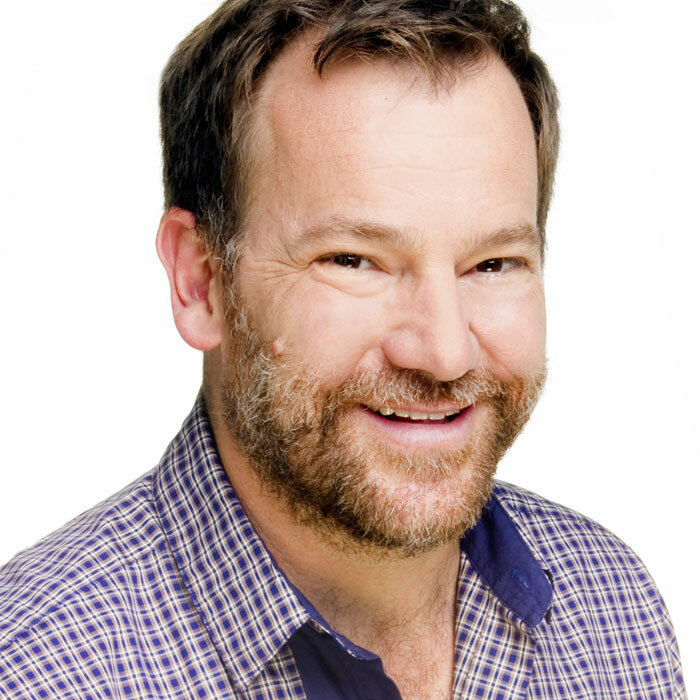 Lehmo can be heard on ABC Radio's Grandstand on weekends, and on the Triple M network across the week. Lehmo is currently a panelist on the very popular network 10 news comedy program The Project, and the host of AFL comedy quiz show, The Beep Test on Fox Sports. He also stars in the Logie winning and critically acclaimed Working Dog TV production Utopia which airs on the ABC and Netflix. Lehmo was also a host on the hugely popular AFL show Before The Game with Dave Hughes, Mick Molloy, Andy Maher and Neroli Meadows. The show aired for 11 years and was Logie nominated for best sports show on 9 occasions. Lehmo also once held the Guinness World Record for the most jokes told in an hour (549).